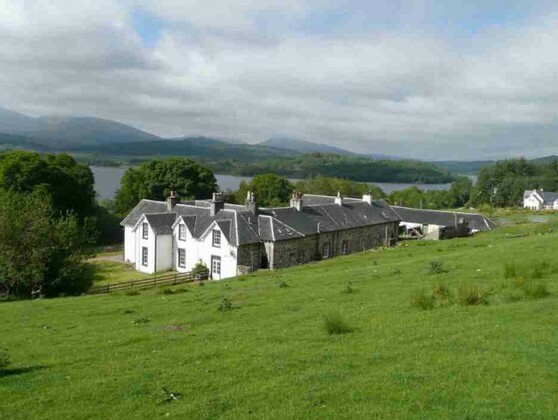 3 self catering cottages just a few miles away overlooking Loch Garry. 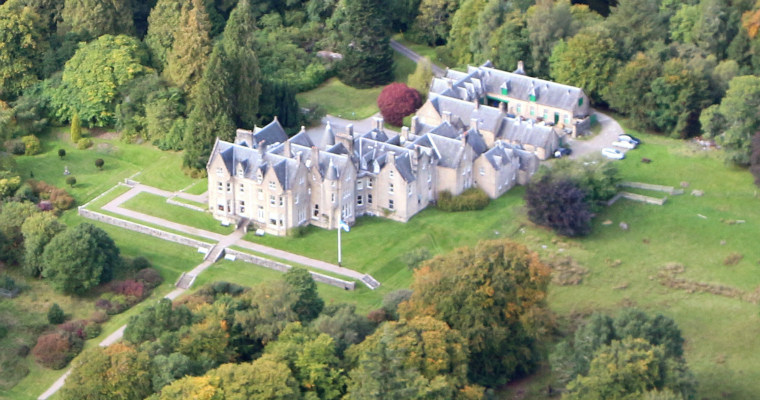 The cottages sleep between 4 and 6 people. 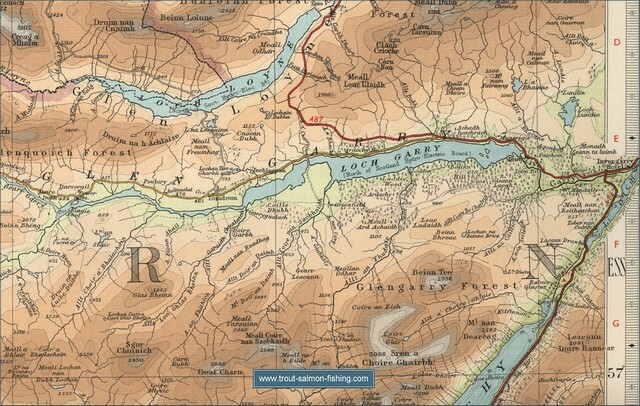 4 star accommodation 1.5 miles north of Invergarry on the banks of Loch Oich , evening meals are available. 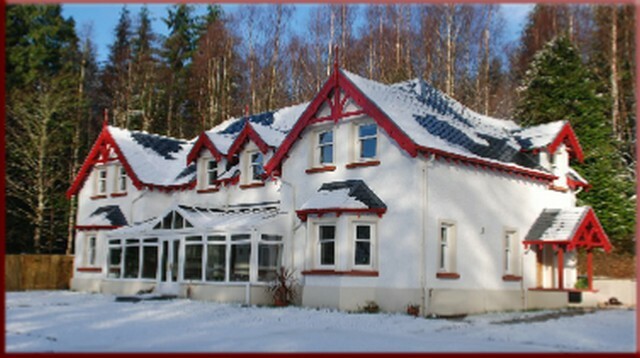 Forest Lodge is on the A82 3 miles south of Invergarry, it has 7 en-suite rooms offering B&B and wi-fi. 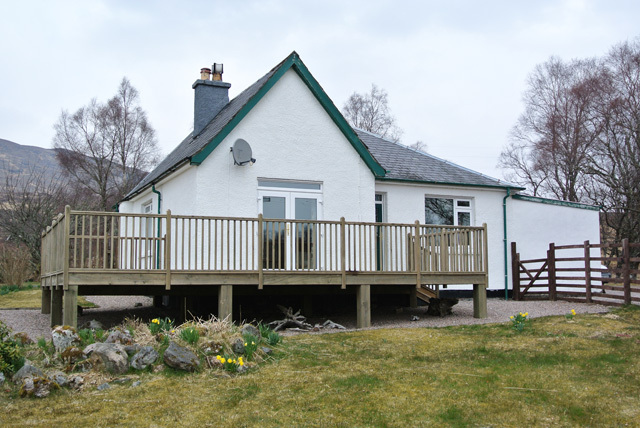 Located 2 minutes north of Invergarry on the A82 with evening meals and hot tubs available. 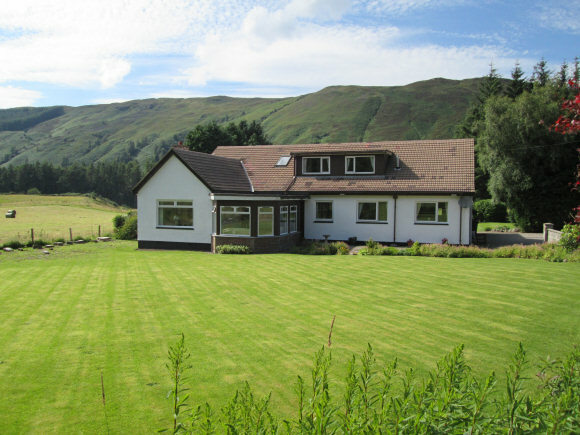 Self catering holiday cottage 4 miles further up the glen, sleeps 4. 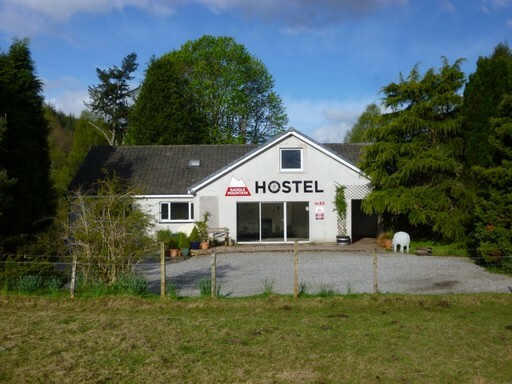 4 Star small and friendly hostel providing self catered accommodation in the nearest village of Invergarry 10 miles away. 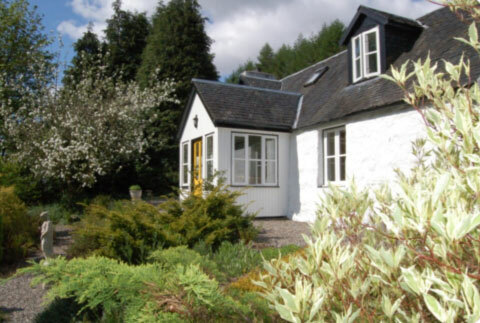 Self-catering holiday accommodation in a spectacular remote setting approx 1 mile up-river from the boats. 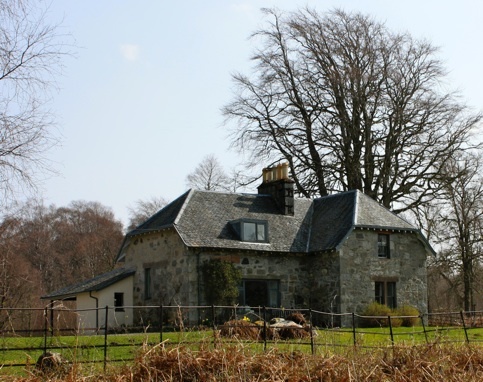 Tornacarry is a large detached self catered property that can sleep four on the shores of Loch Garry about 1 mile from the boats. Water taxi available from the bottom of the garden.